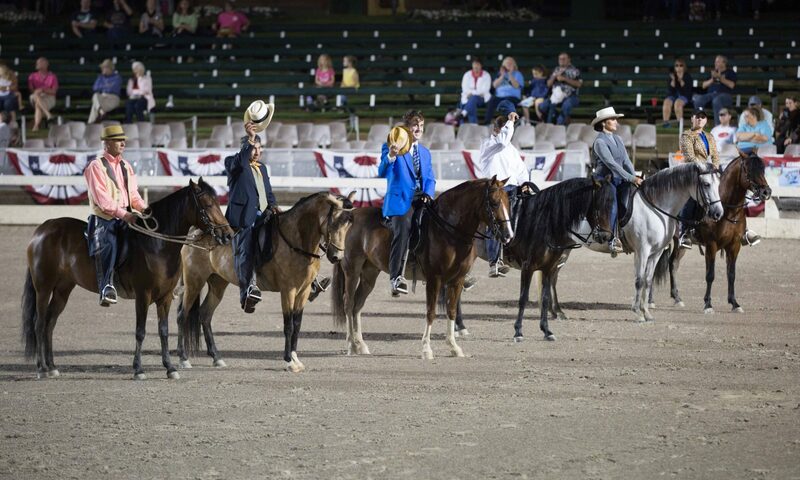 which is a regional association with the Paso Fino Horse Association, was founded in 1983. Over the years, we have grown from thirty-five charter members to nearly 100 members from Tennessee, Alabama, Arkansas, Kentucky, Illinois, Mississippi and North Carolina. We welcome members who are involved in all aspects of the breed, including competing in local, regional and national shows, training, trail riding and breeding the next generation of Paso Fino horses. Joe and Sue Denis started contacting Paso Fino owners in Tennessee in 1982. By 1983 there were enough owners to start a regional organization affiliated with the national Paso Fino Owners and Breeders and Breeders Association, Inc. now known as the Paso Fino Horse Association, Inc. A meeting was held at the Denis’ Whiskey Run Farm, and Bill Pallot was named to draw up a charter for the regional organization, which was given the name of Tennessee Valley Paso Fino Horse Association, Inc. A meeting was held on the May 14, 1983, at the Denis’ farm and the members present adopted the charter. The Paso Fino horse’s journey to the Americas began more than 500 years ago with the importation of Andalusians, Spanish Barbs from North Africa, and smooth gaited Spanish Jennets (now extinct as a breed) to the "New World" by Spanish Conquistadors. Bred for their stamina, smooth gait and beauty, "Los Caballos de Paso Fino" – the horses with the fine walk – served as the foundation stock for remount stations of the Conquistadors. The Paso Fino reflects its Spanish heritage through its proud carriage, grace and elegance. Modern care and selective breeding have enhanced its beauty, refinement and well-proportioned conformation that convey strength and power without extreme muscling. The Paso Fino is born with a gait unique to the breed and his attitude seems to transmit to the observer that this horse knows his gait is a very special gift that must be executed with style and pride! The gait being totally natural, movements are smooth, rhythmic, purposeful, straight, balanced in flexion and synchronous front to rear, resulting in unequaled comfort and smoothness for the rider. With its definite but controlled spirit, natural gait and presence, and responsive attitude, the Paso Fino is, indeed, a rare and desirable equine partner. Learn more about the classic Conformation, Pleasure, Performance, and Fino divisions and classes offered at our shows, as well as the specialized classes including trail, versatility, equitation, and more!